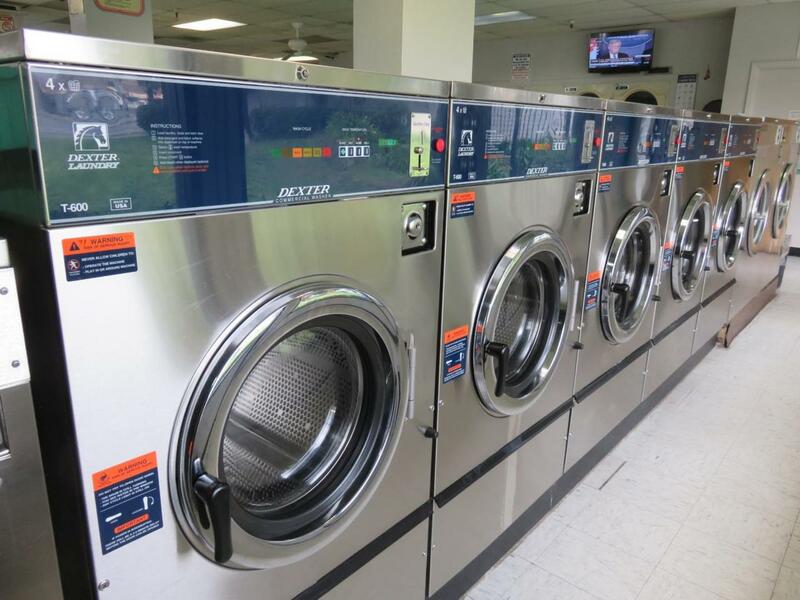 Great opportunity to own Laundromat, excellent location and surrounding by many apartments and townhouses. It is located in a busy area. Good and stable income. Incomes included pure water, , snacks, Laundromat supplies and wash/dry and fold. Listing courtesy of Jimmy Nguyen of Coldwell Banker-The Real Estate People.